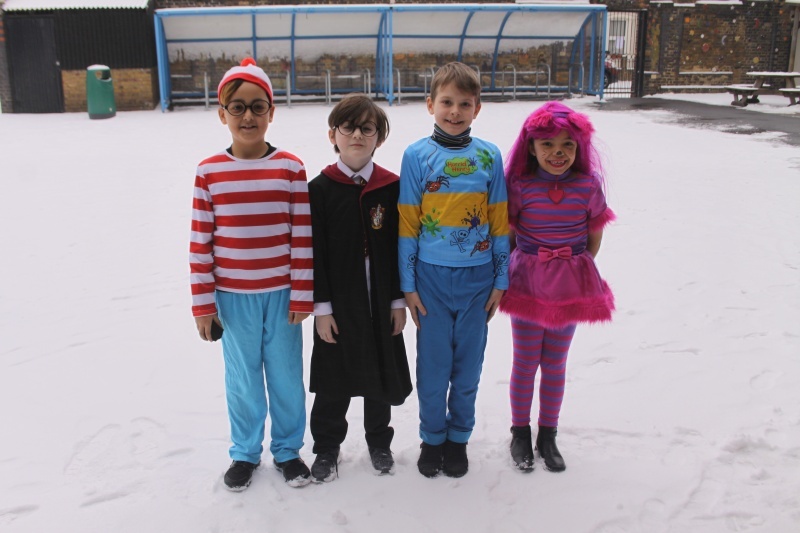 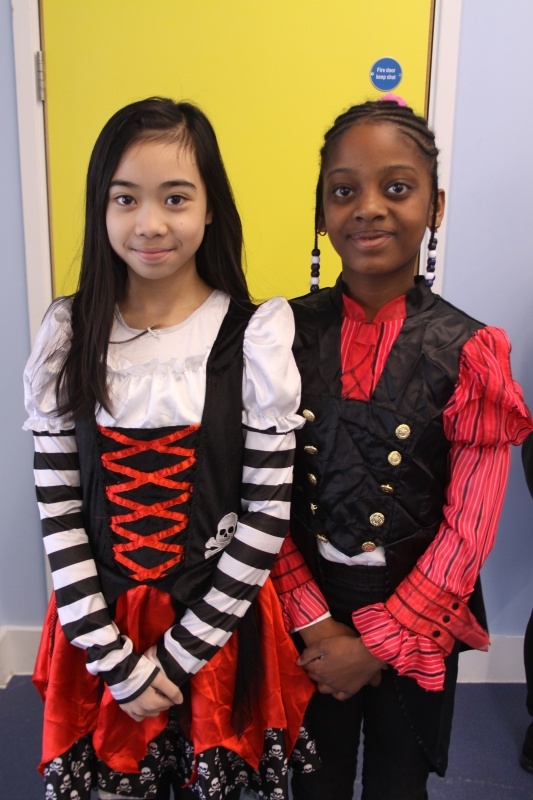 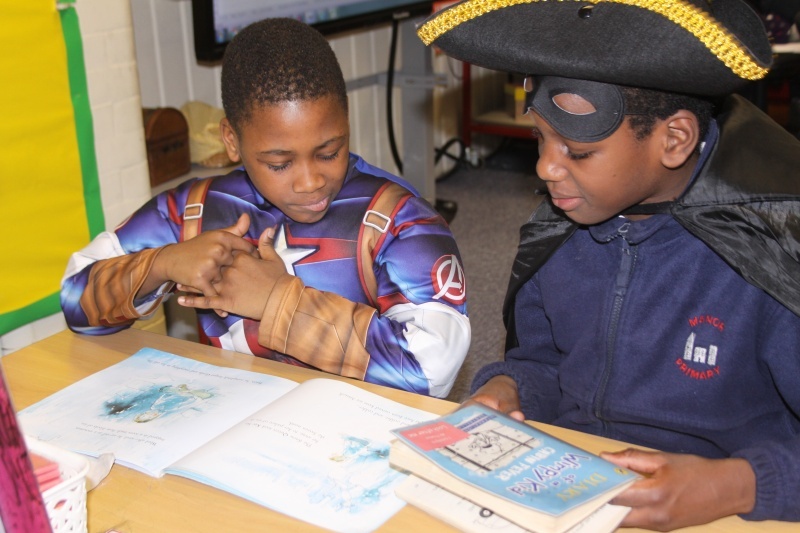 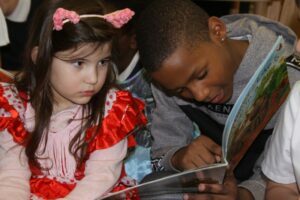 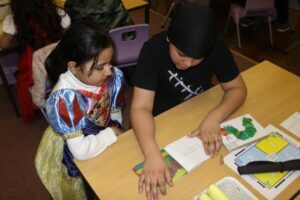 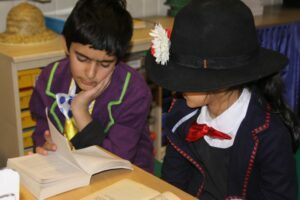 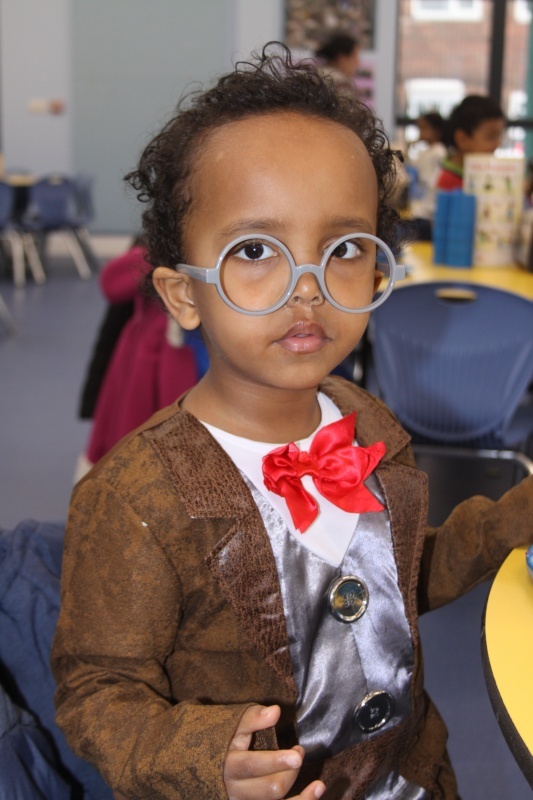 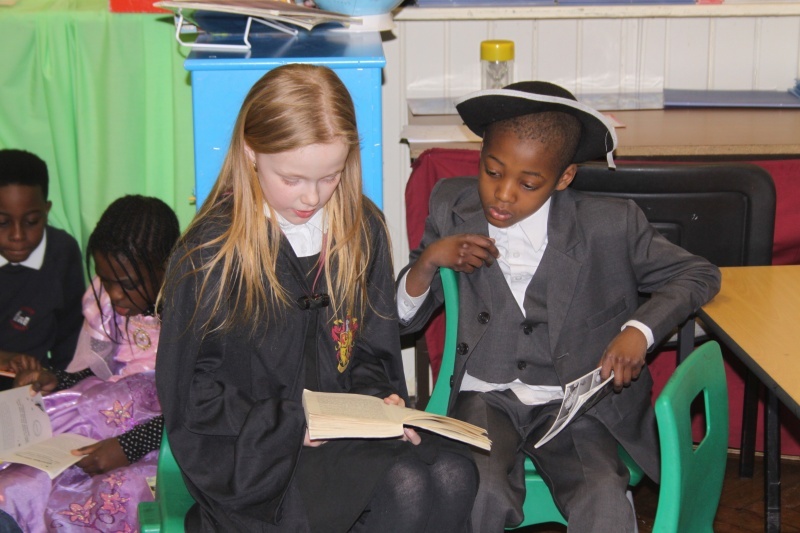 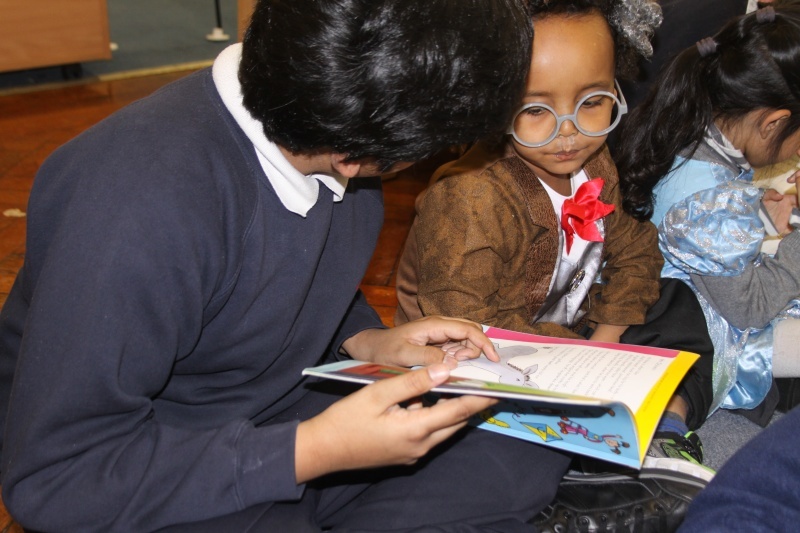 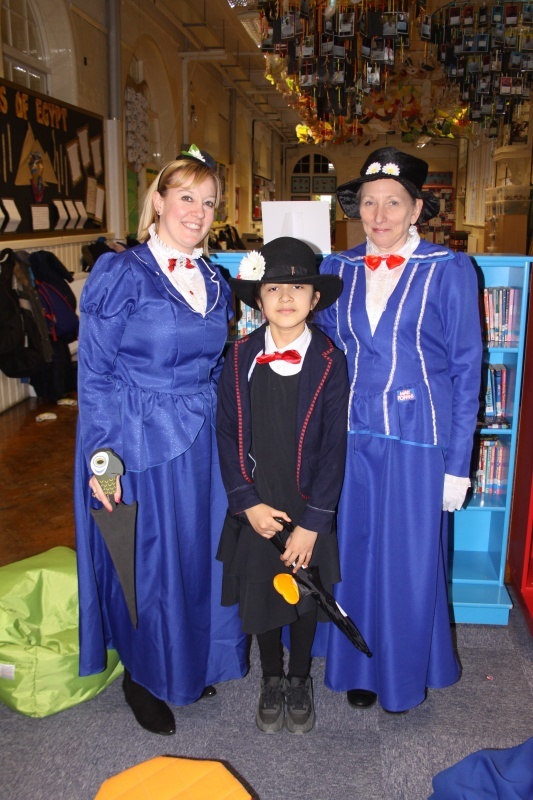 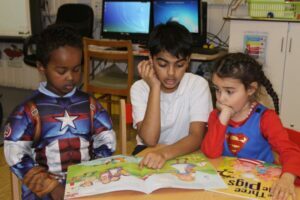 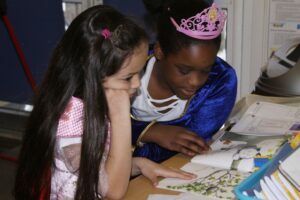 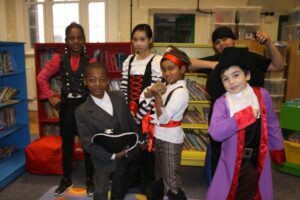 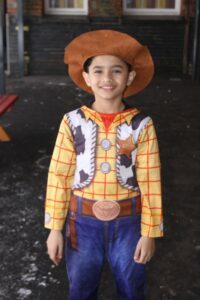 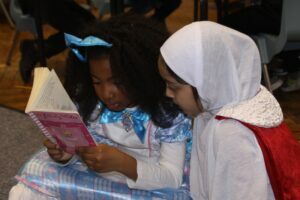 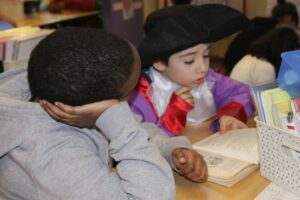 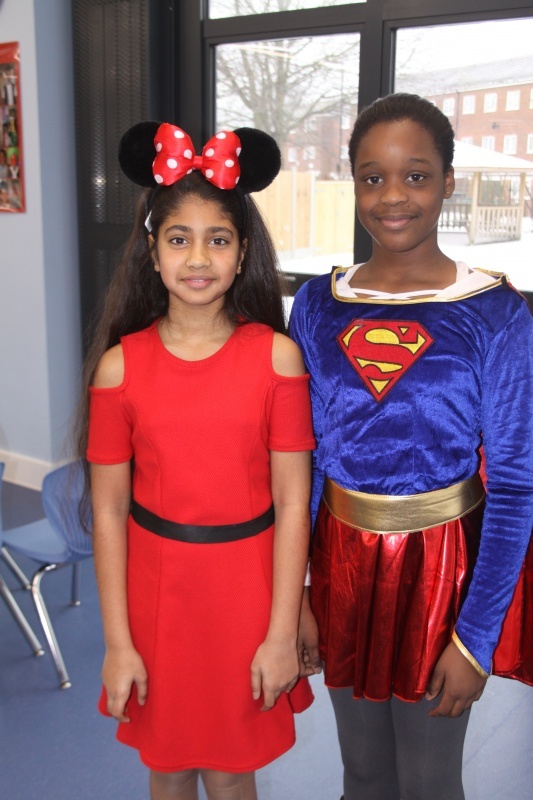 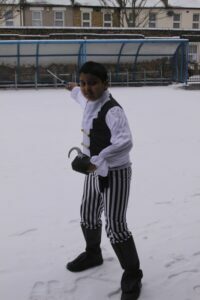 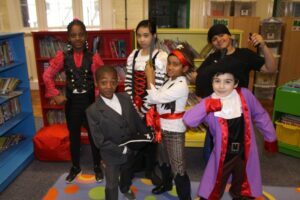 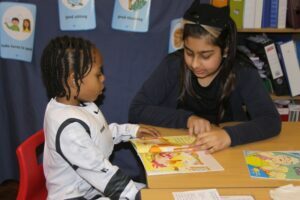 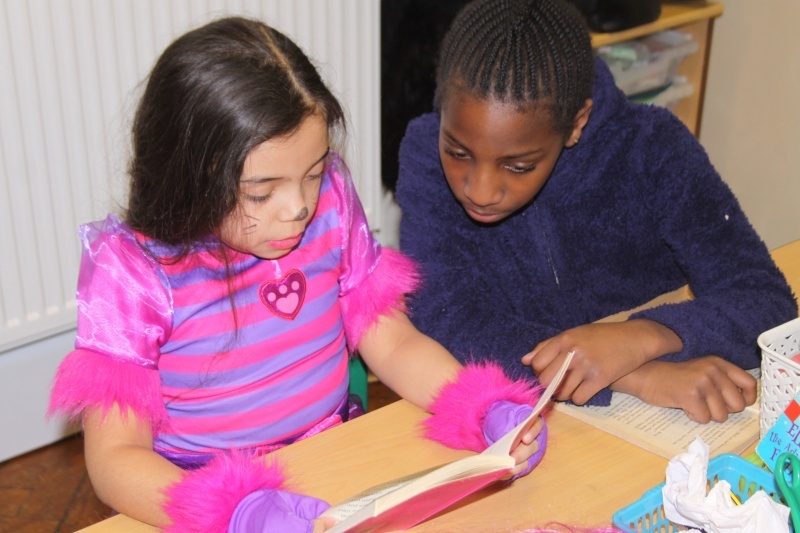 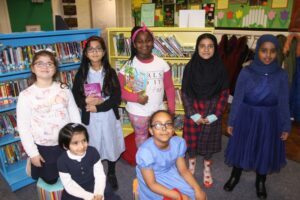 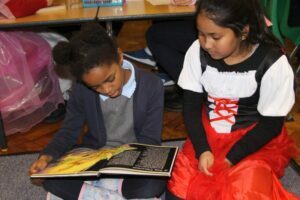 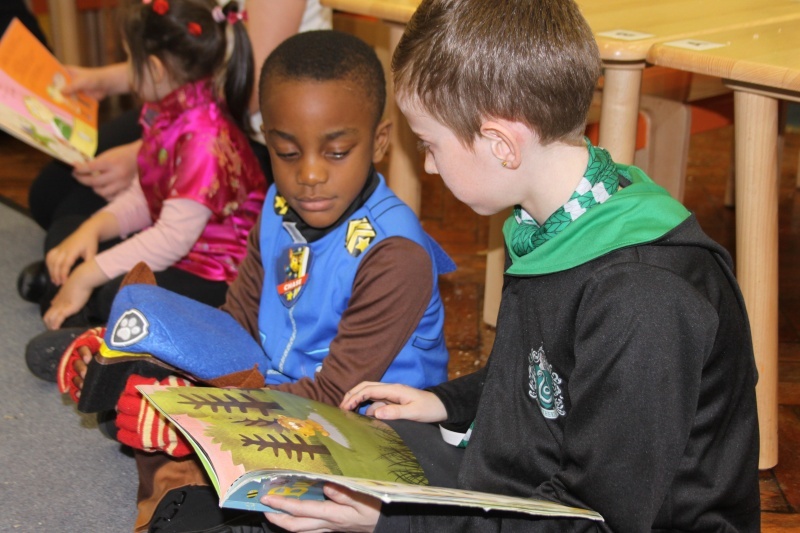 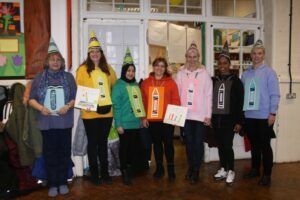 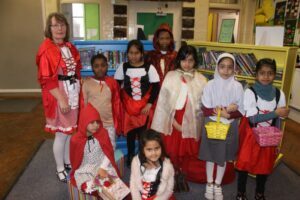 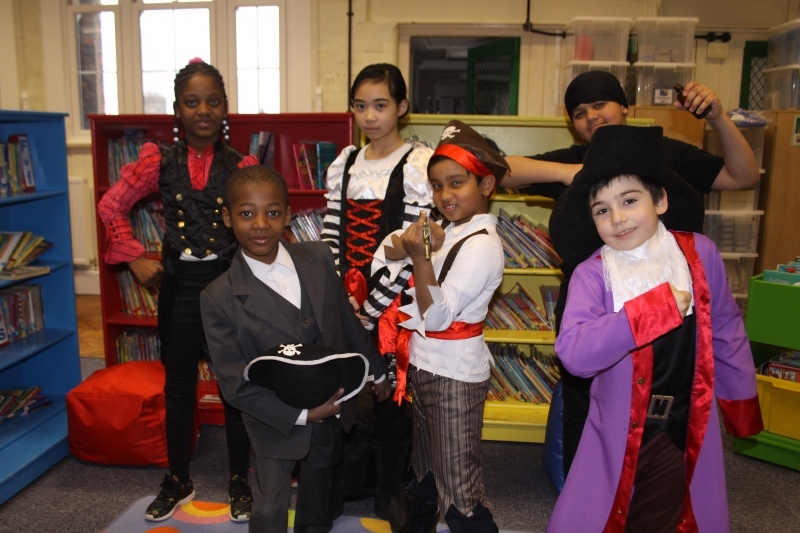 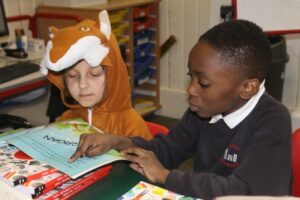 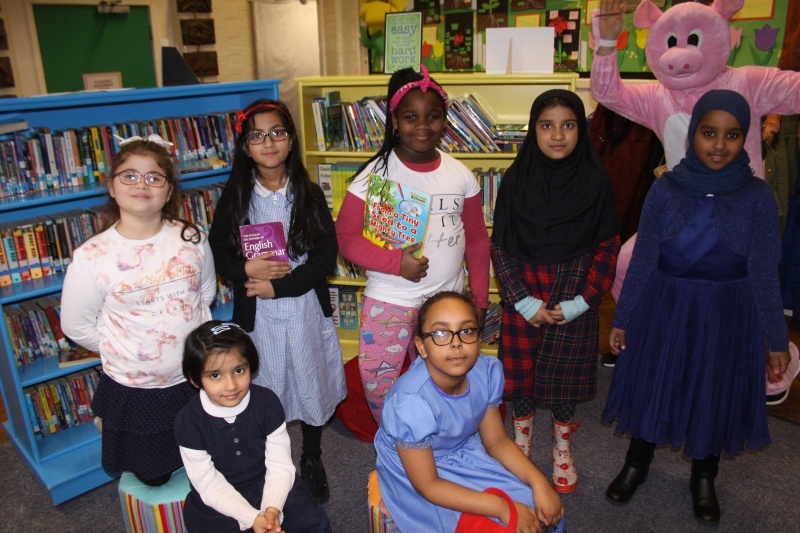 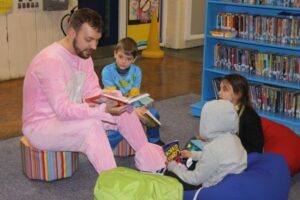 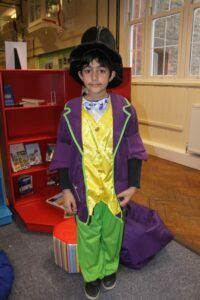 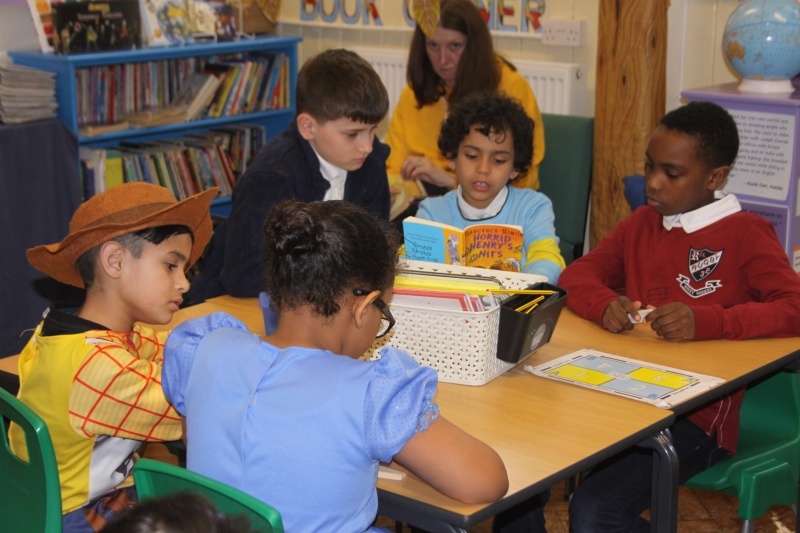 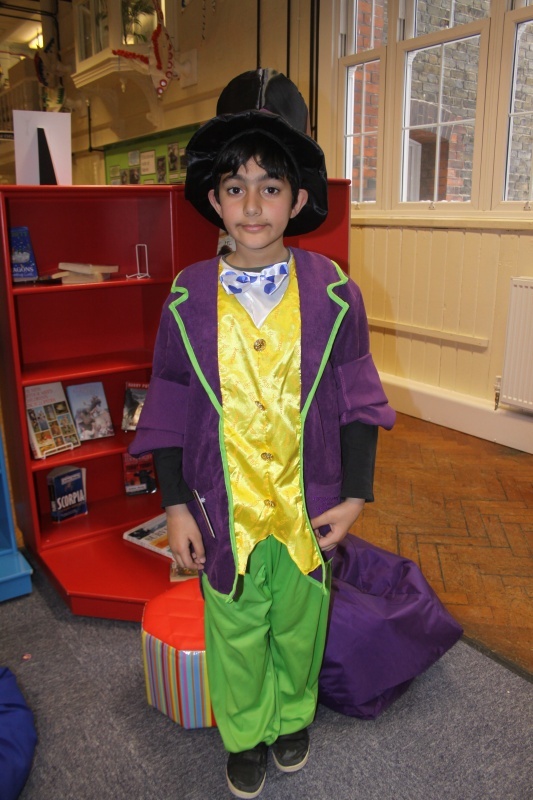 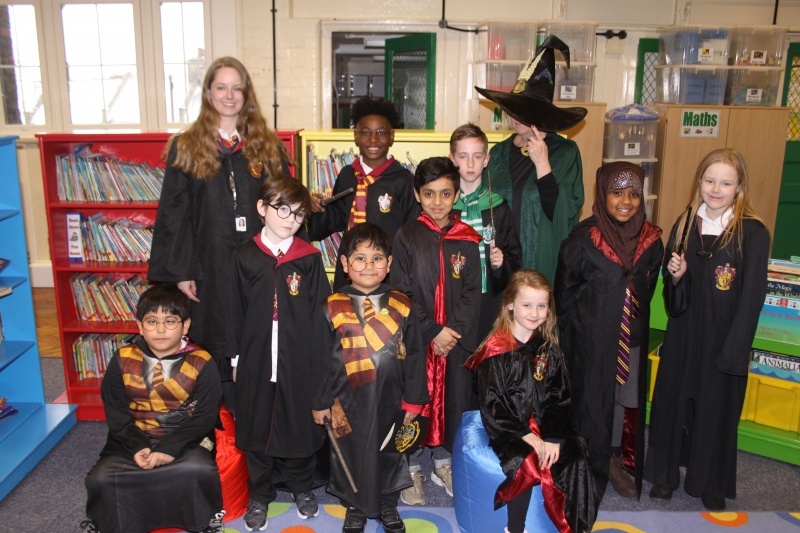 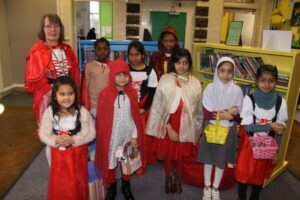 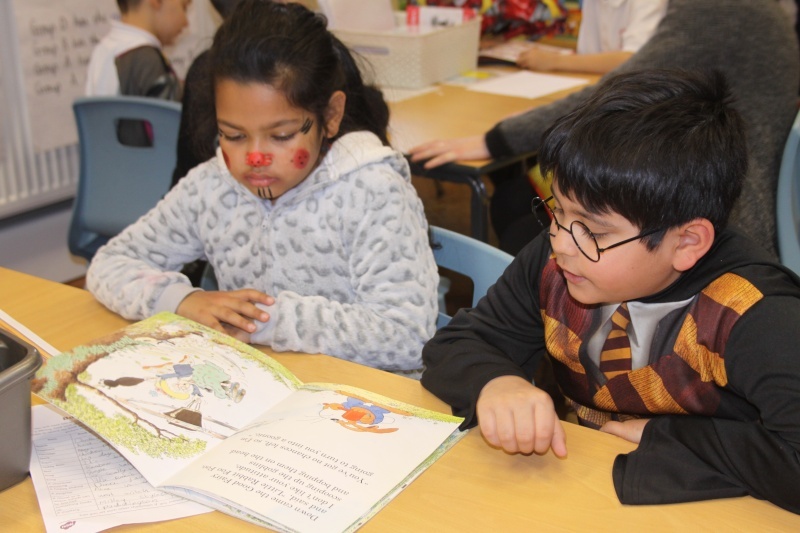 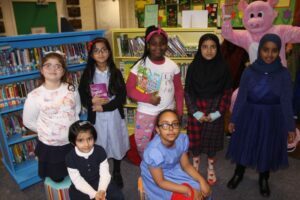 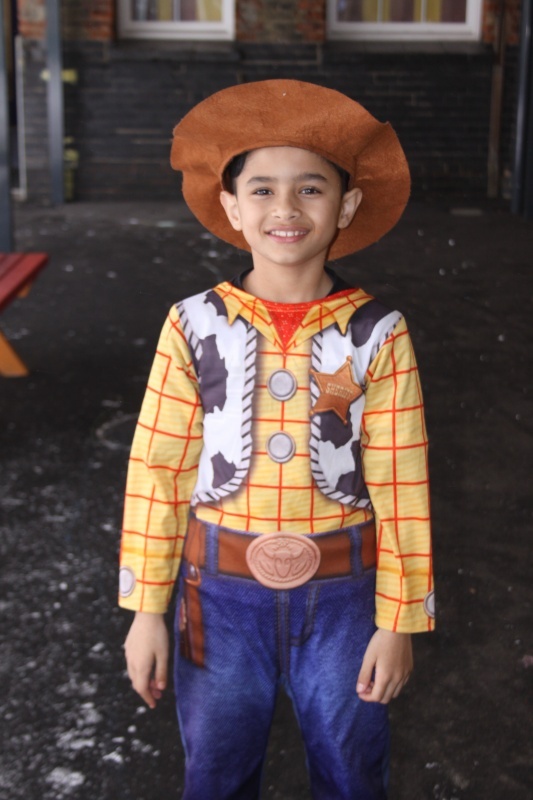 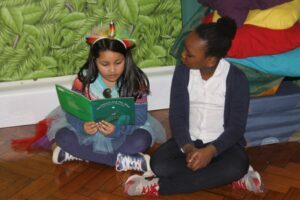 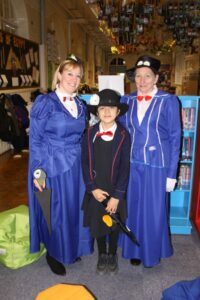 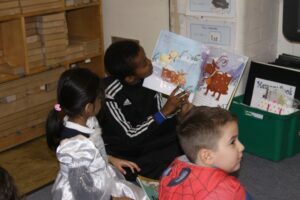 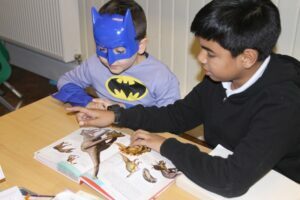 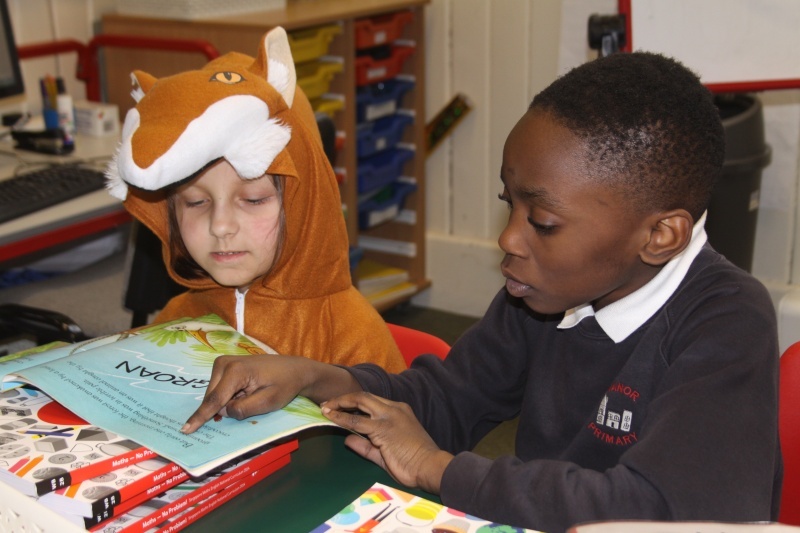 The children and staff of Manor Primary School celebrated World Book Day by dressing up as characters from books. 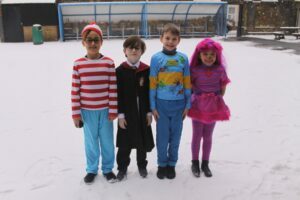 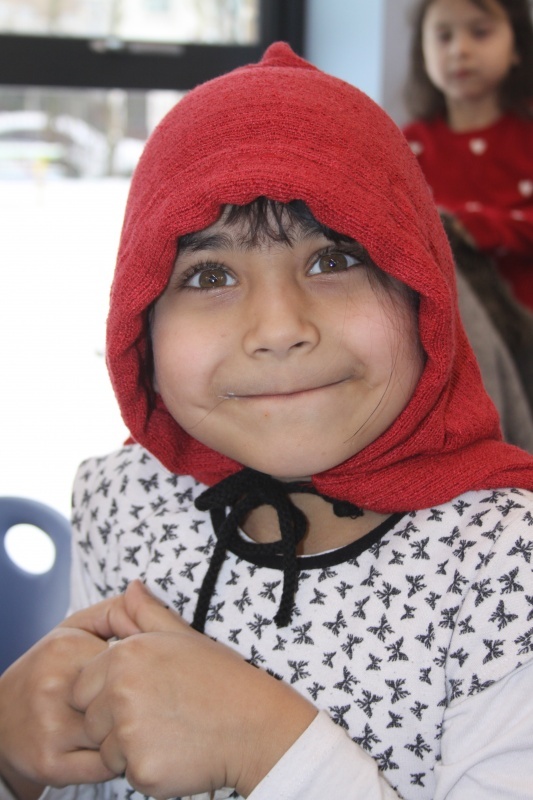 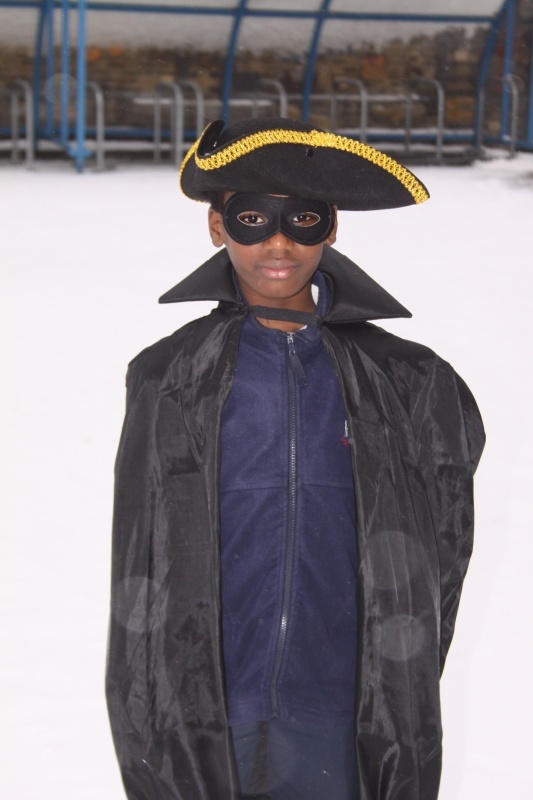 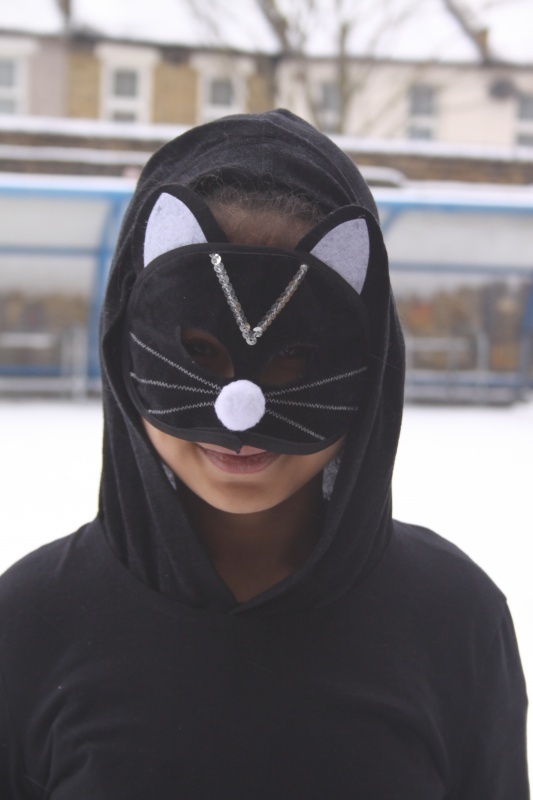 Despite snow falling on the day, we enjoyed wearing our costumes and speaking about our favourite stories. 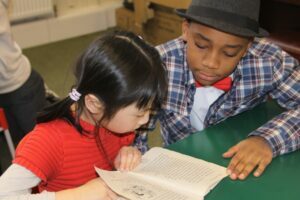 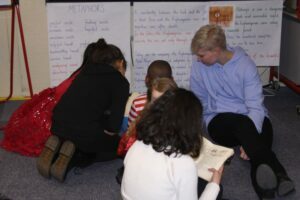 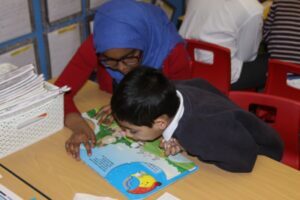 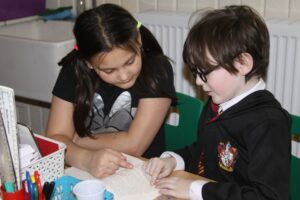 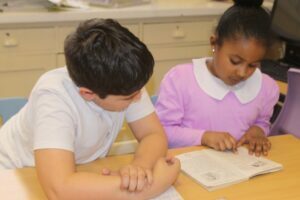 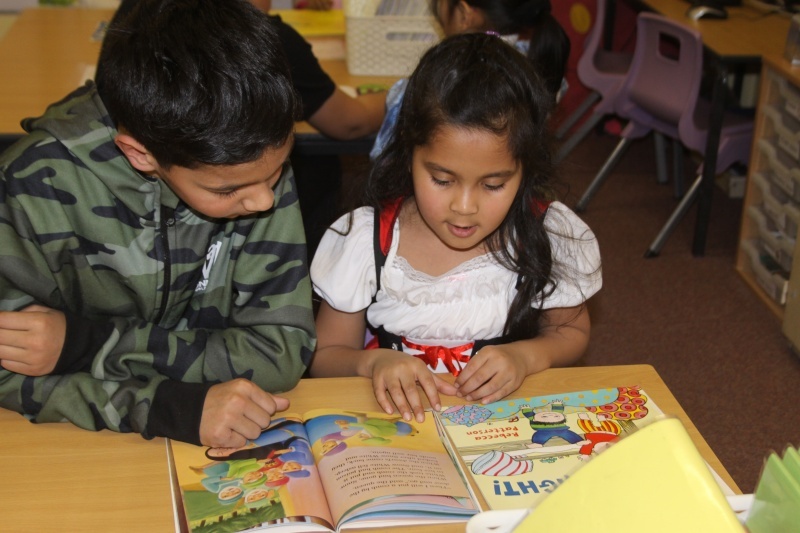 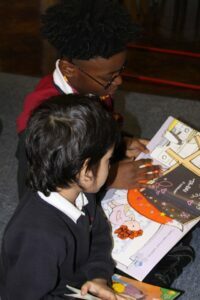 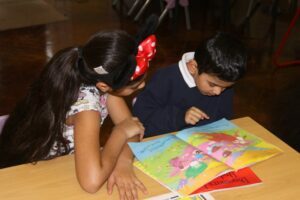 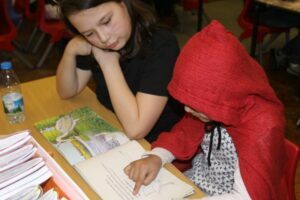 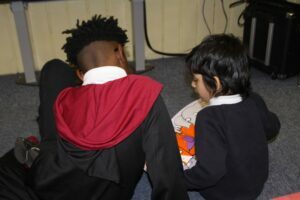 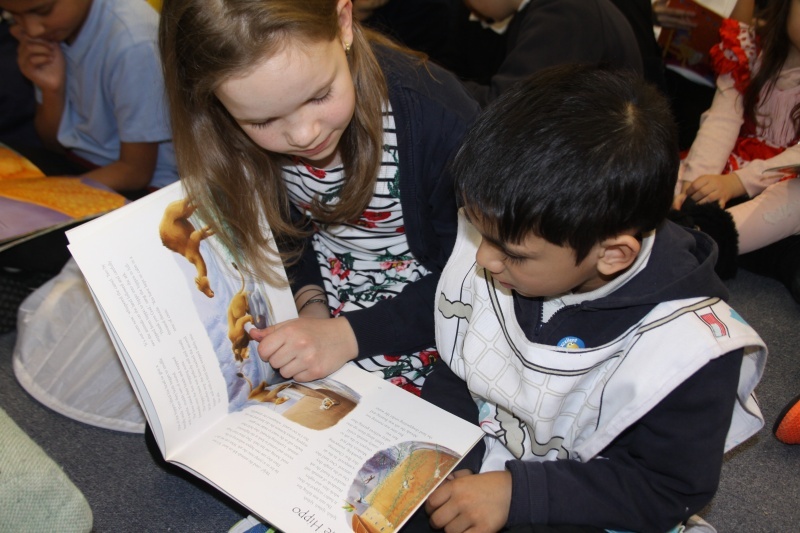 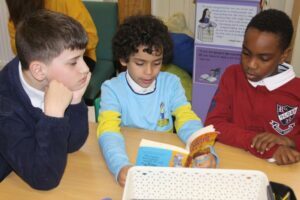 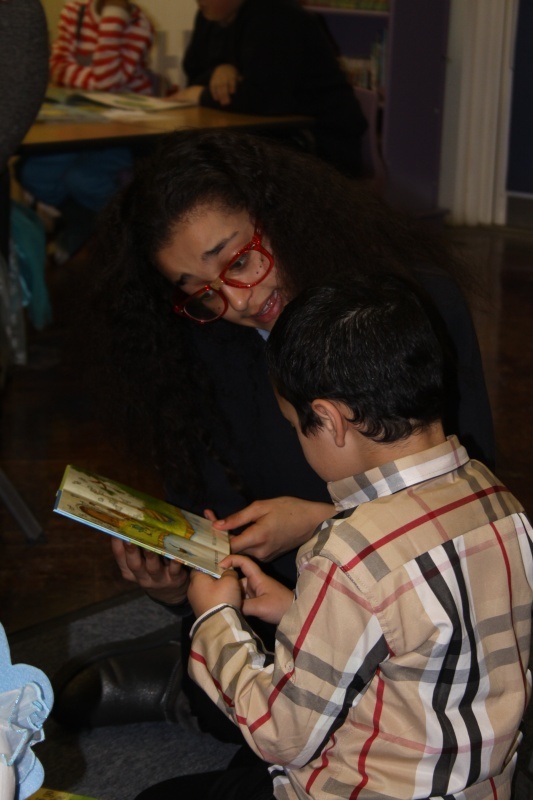 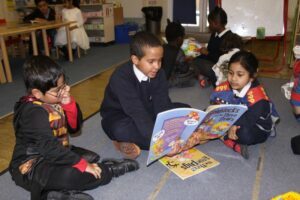 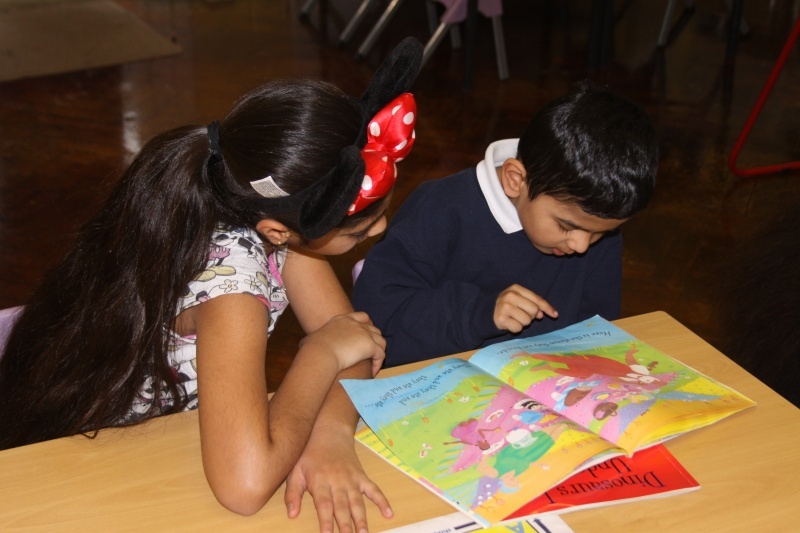 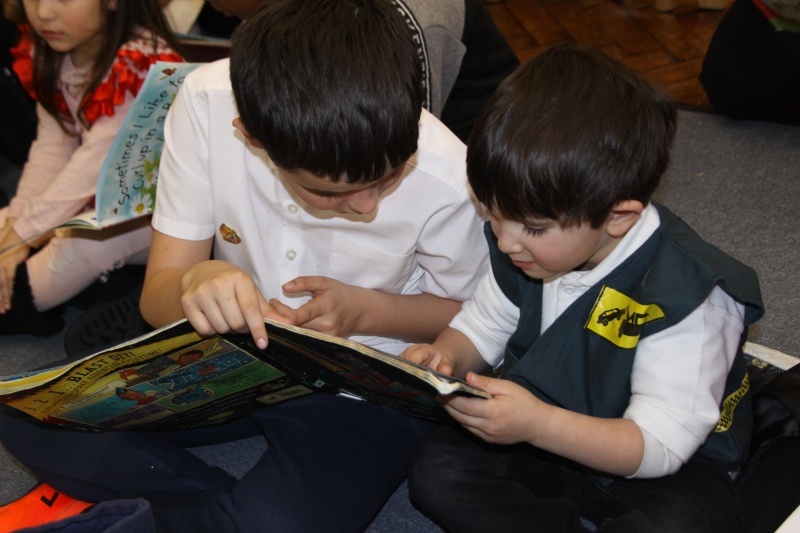 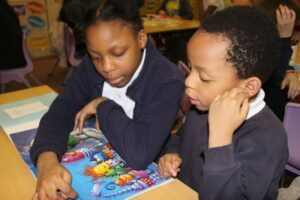 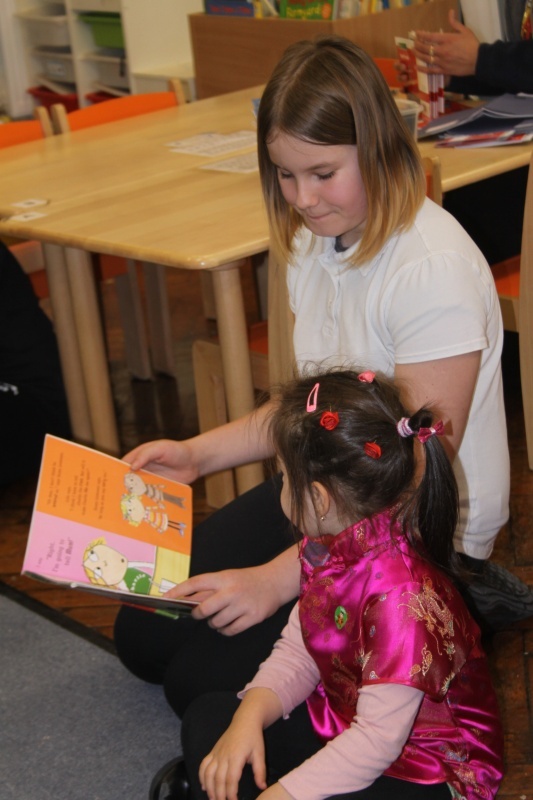 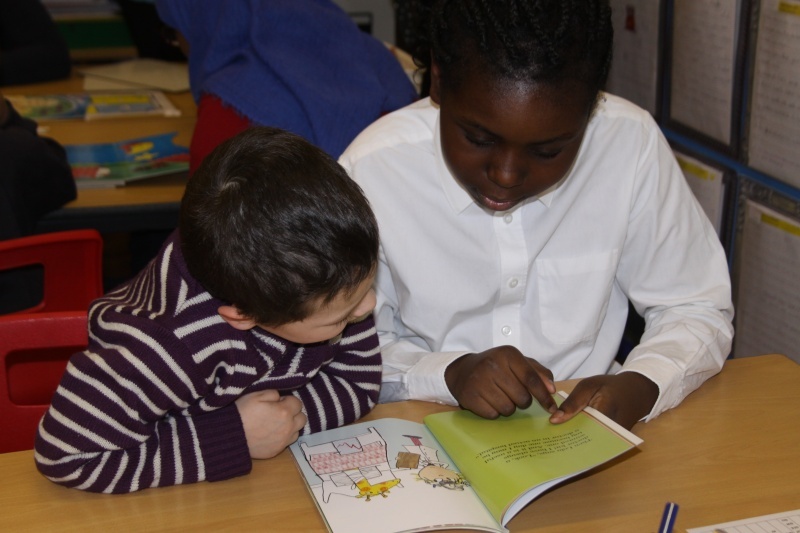 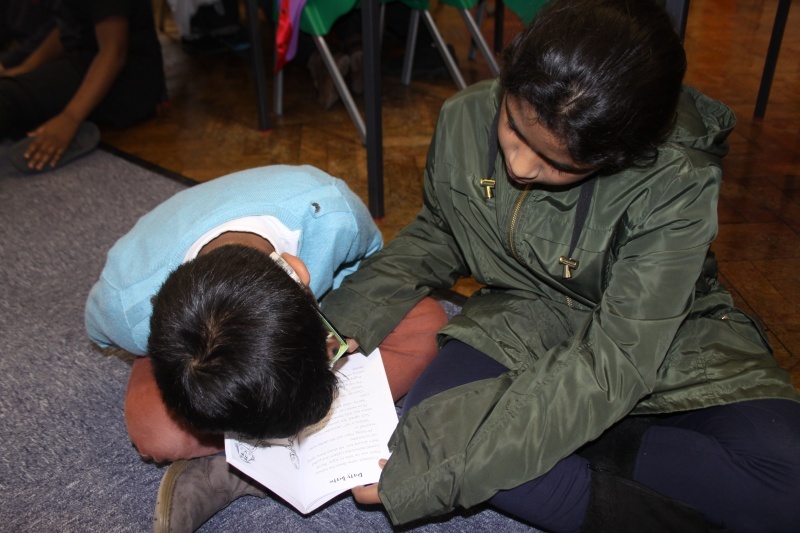 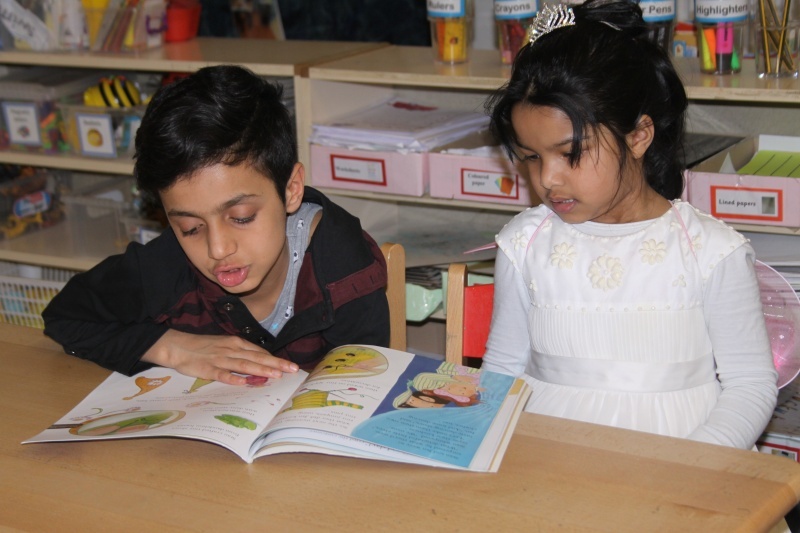 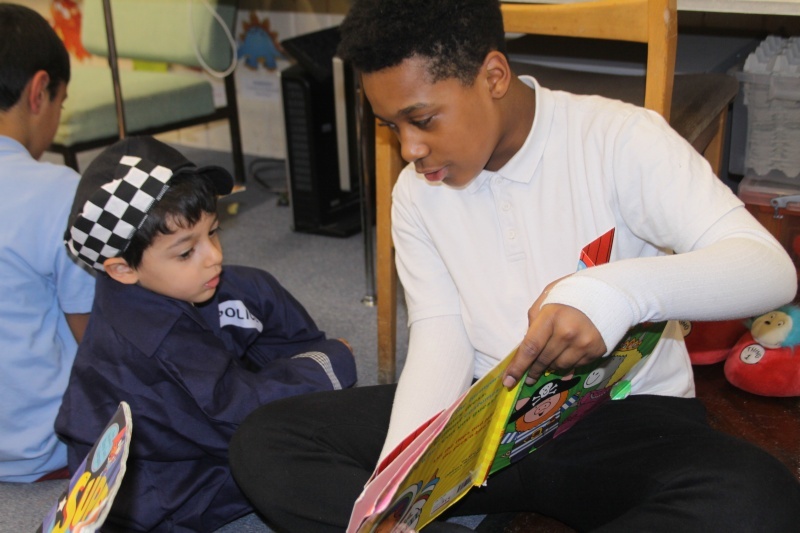 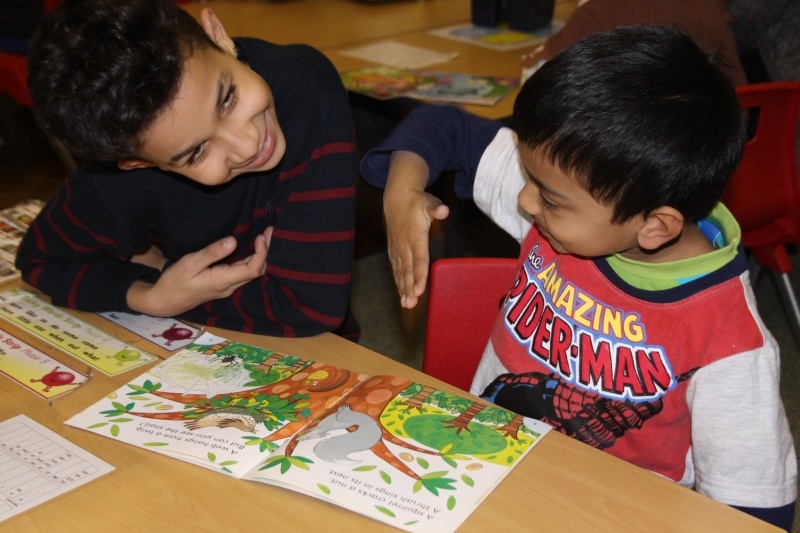 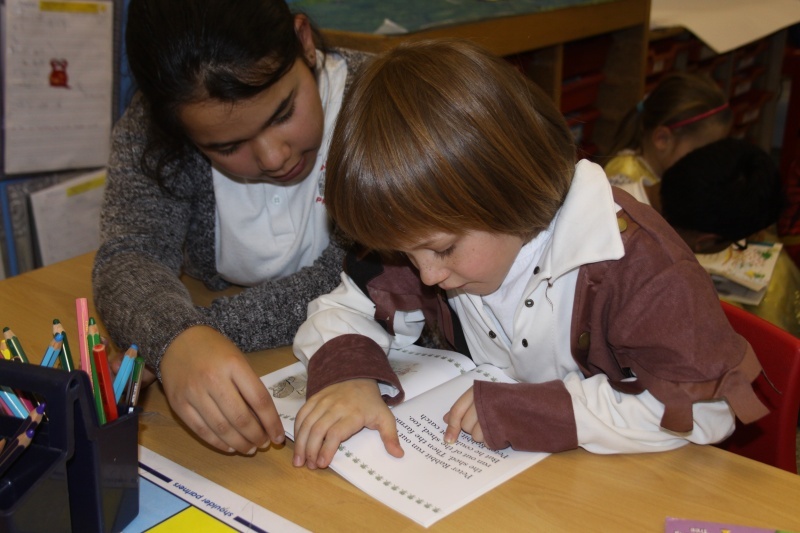 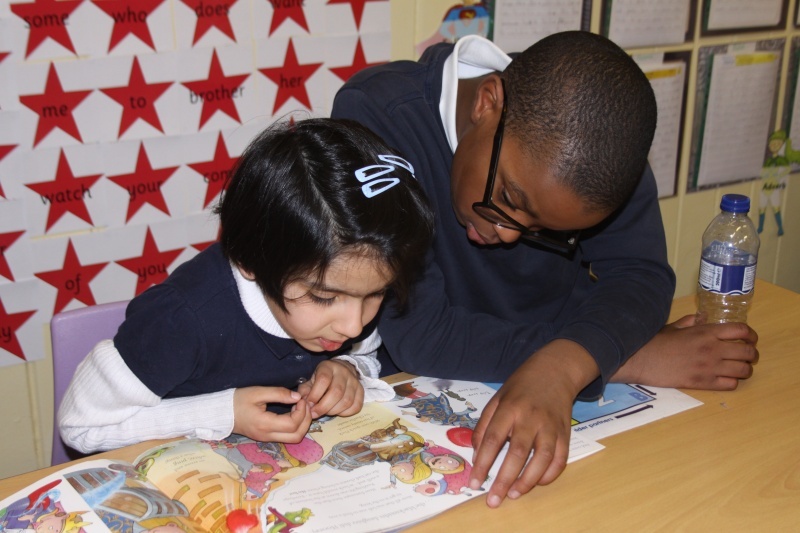 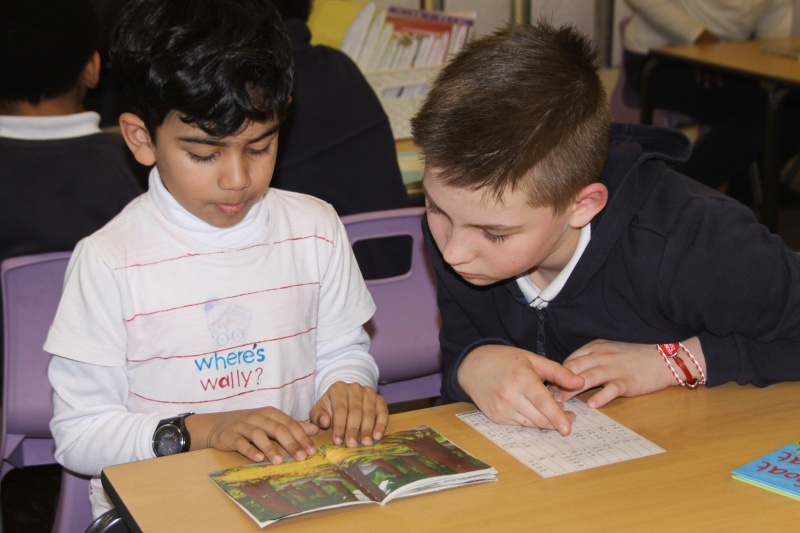 After a special assembly in the afternoon, classes paired up with their reading buddies for an extended ‘Drop Everything and Read’ session. 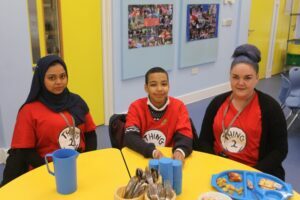 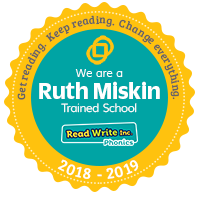 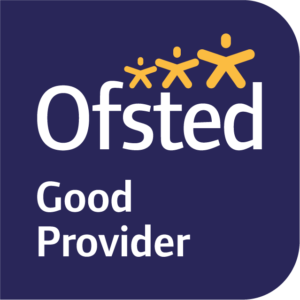 For lunch, we were tempted with Roald Dahl themed delights including Matilda’s favourite cheese and tomato pizza as well as healthier options such as Fantastic Mr Fox’s organic vegetables. 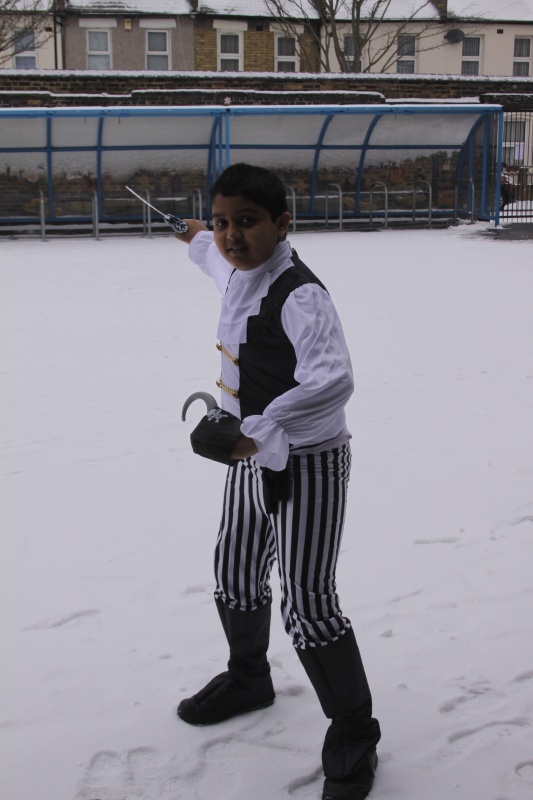 Scroll through the images below – you can enlarge by clicking on them. 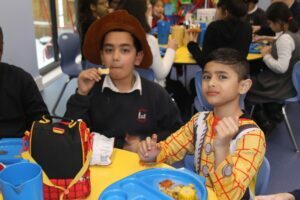 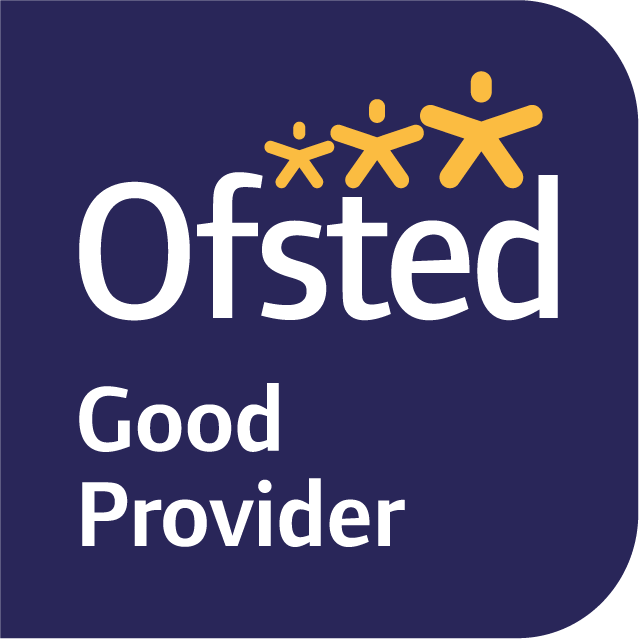 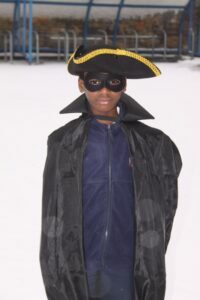 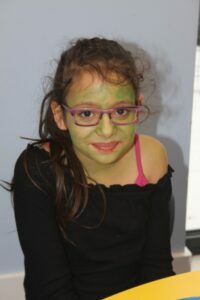 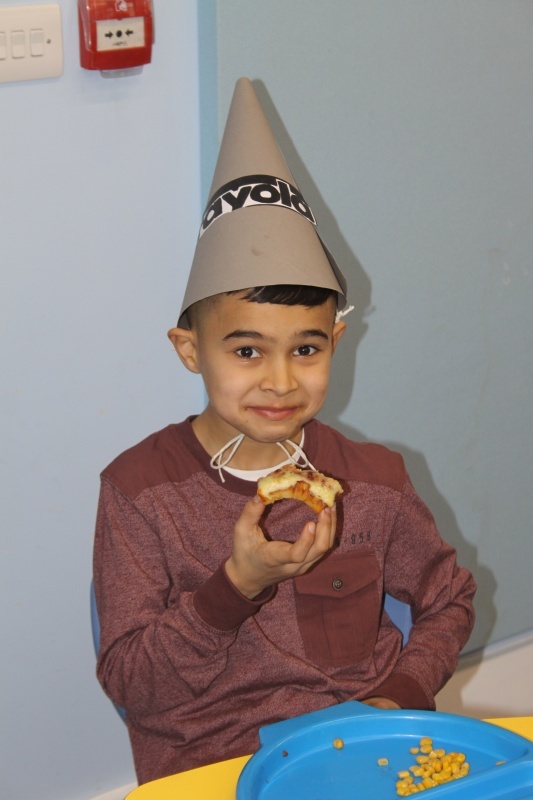 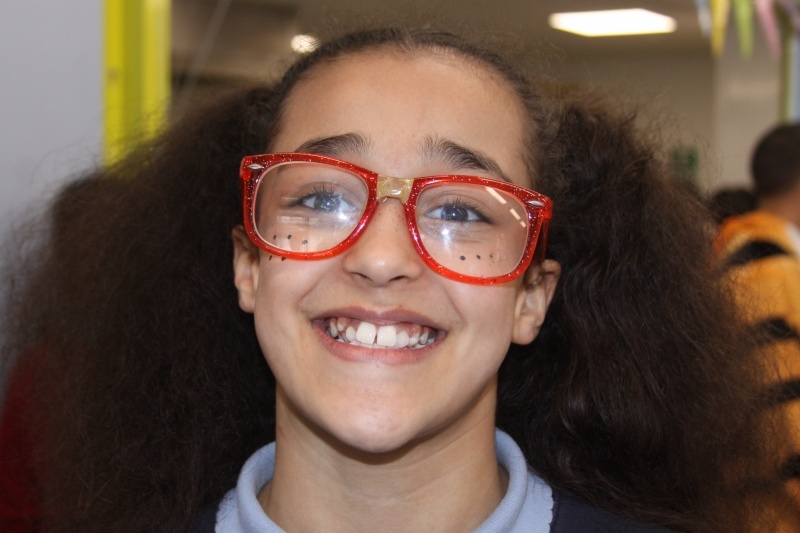 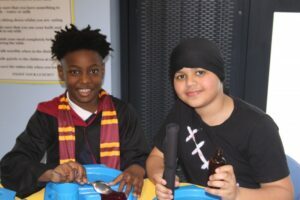 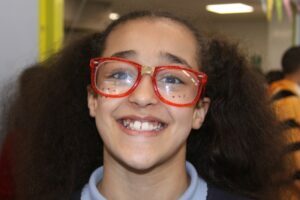 Don’t forget to look at our Year group blogs as there are more pictures of the day there. 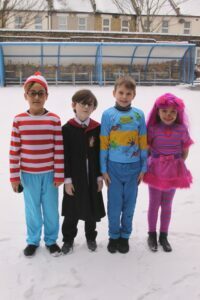 Can you identify all the characters?